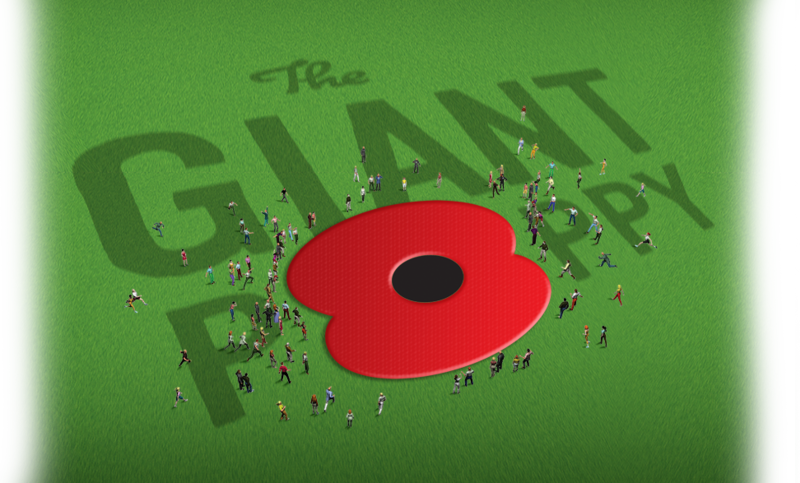 Donate now to support the RSA and a disc will be placed on your behalf to grow the Giant Poppy. Remember our soldiers sacrifice in Gallipoli and WW1 and help grow the biggest Poppy in the world! The proceeds from each disc that you purchase goes the NZRSA. This will go to support veterans and ex–service personnel and their families whether or not they are RSA members. All donations are made in $NZD. Unfortunately, our payment system is not compatible with iOS systems(iPhone/iPad). Please use an alternative method.